So the company I used to work for “reorganized” last month, and in the process, I got canned. My severance agreement prevents me from saying anything bad about the company, so I’ll just say that despite the moderate income, it’s not a place I will pine for. I was not a good fit there. Anyway, so we are now hurtling toward our life’s next phase. Not sure yet what we should do or where to go, but one thing seems pretty clear: Can’t stay in Colorado Springs. We’ve been seriously considering either Chicago or Dallas. As many of you know, Adrienne runs Pink Kitty Studios, which has done fairly well here in the COS. But that was mostly because of the heavy military presence here, and with the wars winding down, so is her business. So wherever we land, it has to have opportunity for her to do her thing. If ultimately I can’t find any work, though, the unemployment will run out and we’ll be in my mom’s basement (she still thinks I’m joking about this). Scary, but exciting. So much awesome history and big-city amenities. Urban living. Chicago Blackhawks. Pizza. Surely I can find a job there doing something. But the weather. Ugh. Still, it’s Chicago, right? Quit your crying about the weather and be a man. Less scary. Less exciting. Reminds me a lot of Phoenix, where I’ve already lived. Suburban living, automobile culture. Slightly better weather, though, and a lot of very good local music. Barbecue. Can I get a job there? I dunno. Seems like less opportunity in Dallas, but not by much. 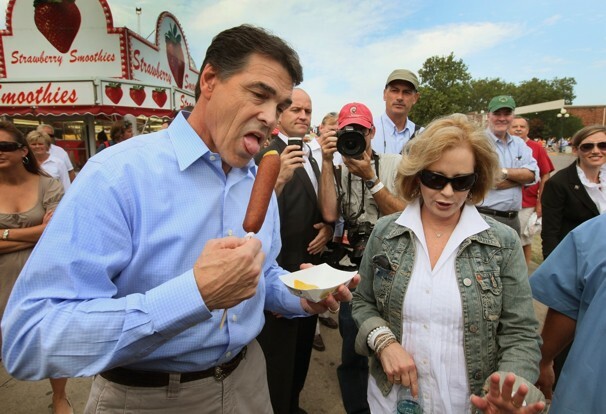 Certainly more opportunity than the COS. Oh, also, Rick Perry. So many tough decisions. What do you think, Internet? Chicago or Dallas? Or maybe somewhere else? NYC would rock, of course, but it’s a heftier commitment. 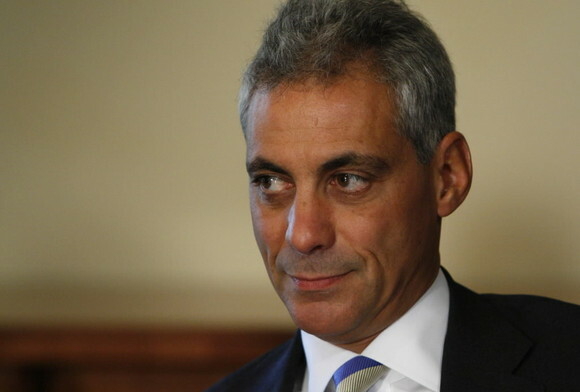 A big plus for Chicago: Rahm Emanuel, the nation's most badass politician. That this guy won any kind of an election in Texas scares me a little. 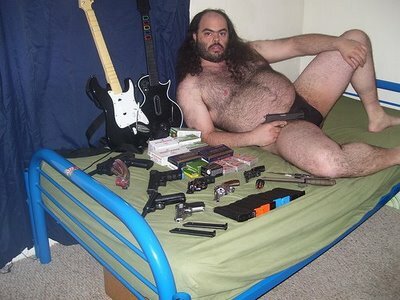 When I'm living in my mom's basement, I will lay around all day with my firearms and play sweet, sweet tunes on my axe. I will also probably have to develop a marijuana habit and get into some kind of gaming.